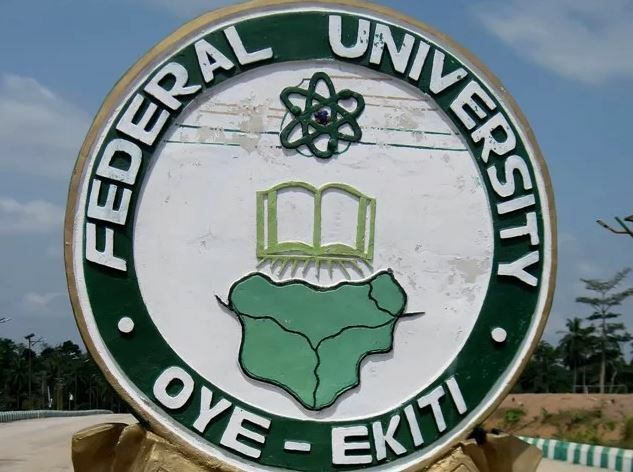 Management of the Federal University of Oye-Ekiti has ordered the immediate suspension of all academic activities till further notice. The order came after a clash between students and commercial motorcyclists. It was gathered that 20 people were injured in the clash that started from a disagreement between a student and a commercial motorcyclist over transport fare. 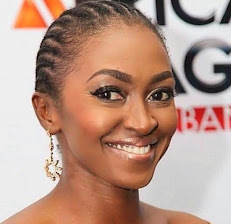 A statement signed by the Acting Registrar, Oyeyimika Koyejo-Fasakin, advised students to proceed on a mid-semester break immediately. 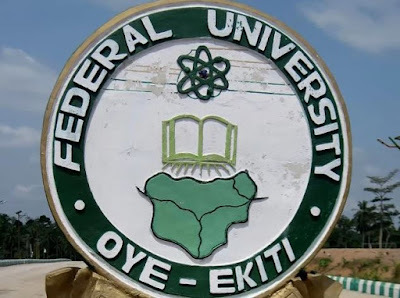 The statement reads, “This is to inform all members of staff and entire students of the Federal University Oye Ekiti that the university management has directed that all students of the university should proceed on a mid-semester break with immediate effect and till further notice,” the bulletin read.